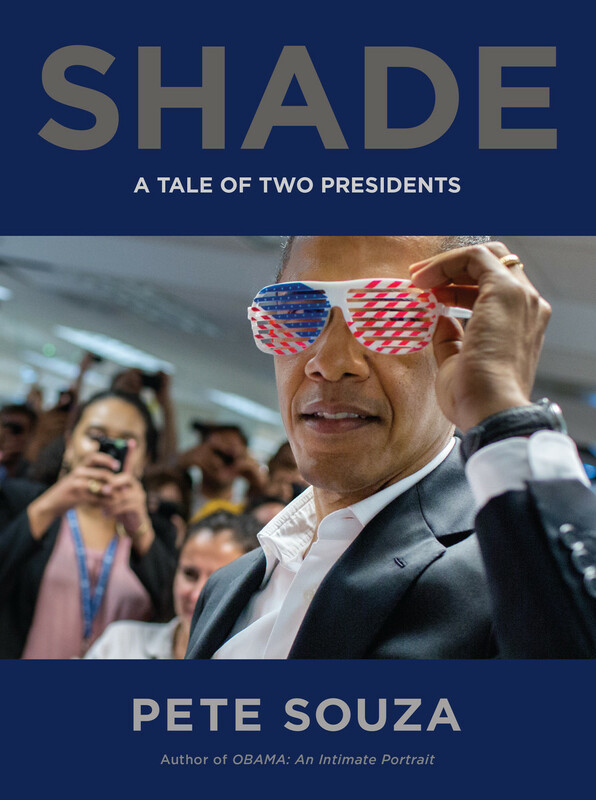 From Pete Souza, the #1 New York Times bestselling author of Obama: An Intimate Portrait, comes a powerful tribute to a bygone era of integrity in politics. As Chief Official White House Photographer, Pete Souza spent more time alongside President Barack Obama than almost anyone else. His years photographing the President gave him an intimate behind-the-scenes view of the unique gravity of the Office of the Presidency—and the tremendous responsibility that comes with it.